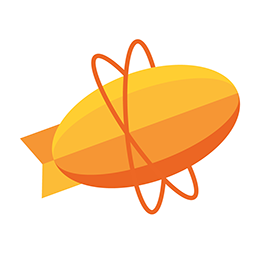 Zeplin automatically generates resources, including measurements, assets and code snippets tailored to platform needs. Assets are available as 3 PNGs (1x, 2x, 3x) and PDFs. UIColor /UIFont extensions on Swift or Objective-C, from the project Styleguide. NSAttributedString code snippets from text layers with multiple attributes. 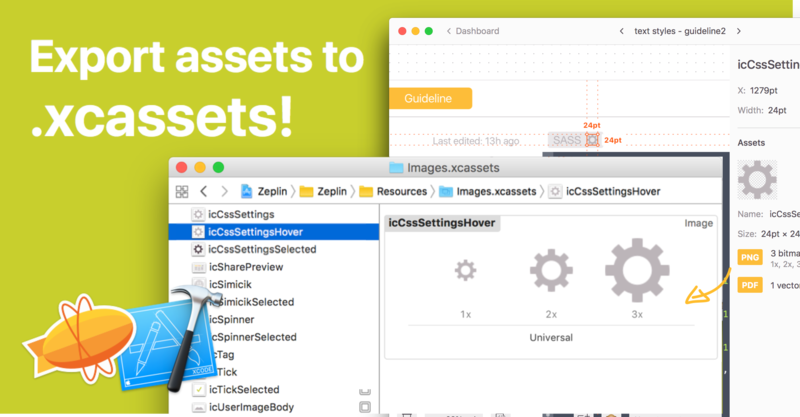 When you first export assets into .xcassets directory of your project, images are added to the appropriate directories and assets are added to your project. Next time you export another asset, you can simply select the project. Export project color palette (from the project Styleguide) directly to your asset catalog (Xcode 9 and up). For more details, check out the blog post for this feature.